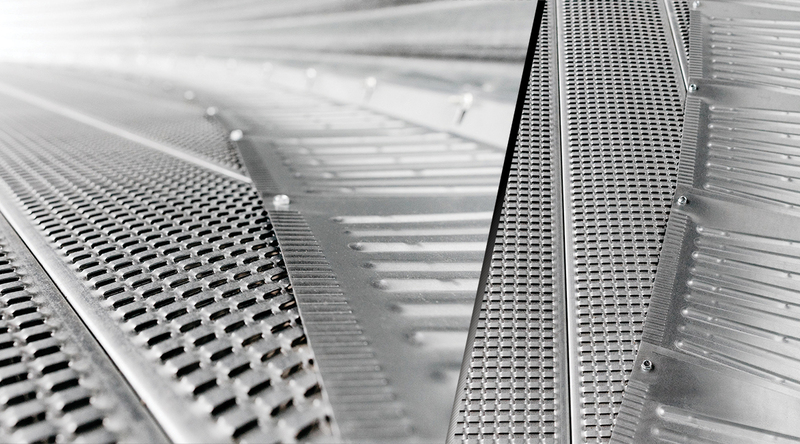 For over 3 decades, CMC has continued to work at improving the design of our floor, but one thing has remained the same; the NO-FINES louvered design. CMC’s curing platform is the foundation of CMC’s Pressure Cure system. 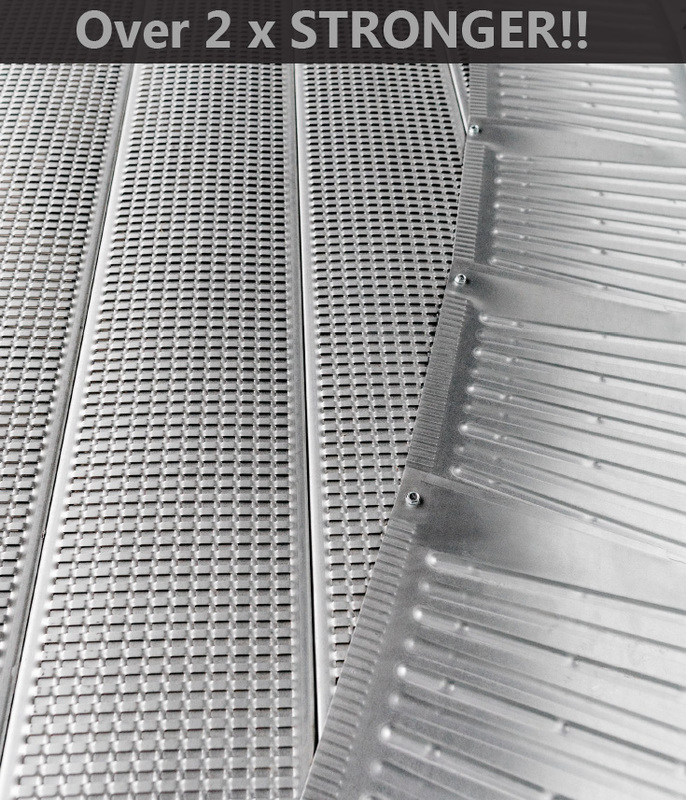 Our floor is the only plank in the industry that features 18% open space on the face of the floor with a double – louvered pattern “not perforated or slotted on one side” where the industry standard is 11%. 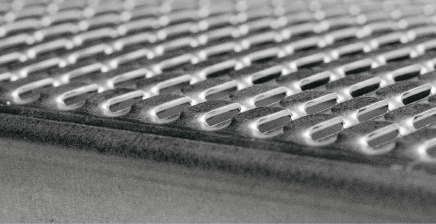 Our design maximizes the amount of airflow through the grain mass, allowing our growers to cure down commodities at higher moisture levels. 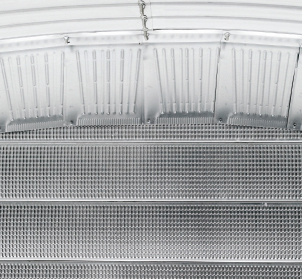 The unique design of the louvered perforations prevent fines, weed seed and even the smallest grains like canola from falling through the floor. They also reduce kernel blockage which in turn maximizes your airflow. 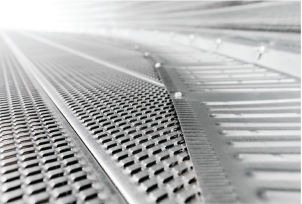 With a NO-FINES floor in your bin, you can rest assured that you have the leading floor in the industry to deliver the fastest dry-down or rehydration of your grain year after year. 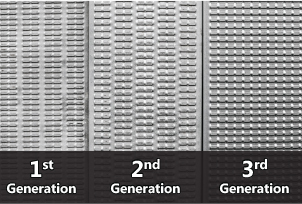 Over 2 X Stronger than prior models! See how CMC’s No-Fines Floor has evolved over the last 30 years in the market. 2017© Custom Marketing Company, LLC.